It is quite common for film producers to want to tackle historical events or true stories because of the impact they can have on the audience. It is also very common for film companies to want to take on book-to-film adaptations since most of the story has already been written down, making it easier on the screenplay writer since most of their work goes to adding or omitting parts of the book for the film. Yuval Adler has his next film lined up following these commonalities, and he has signed on two great actors to star in the film. 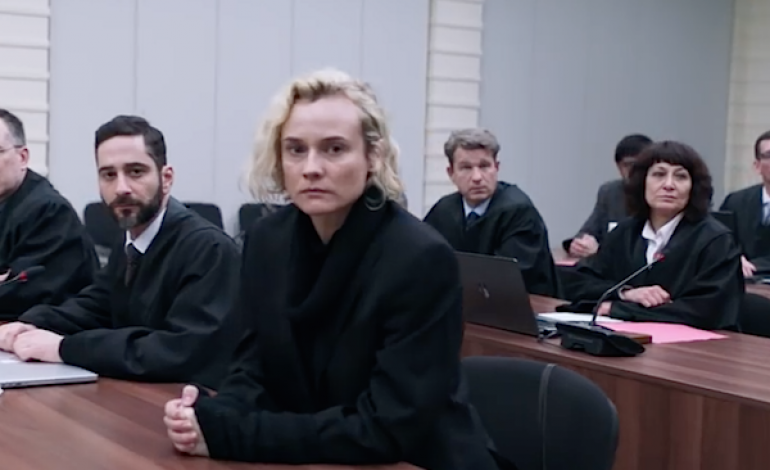 Diane Kruger is set to join the cast of The Operative, which will go on sale during the European Film Market, according to Deadline. Eric Bana will be acting alongside her. The Operative will focus on the story of a young woman who is hired by the Mossad, Israel’s intelligence agency. In her mission, she will infiltrate Tehran in order to gain information. Unfortunately, she becomes caught in a storm of work-based and interpersonal difficulties after nothing goes according to plan. The film currently does not have a distributor, but with such an interesting concept, it will most likely be picked up during the European Film Market. We can expect a release sometime in 2019-2020.